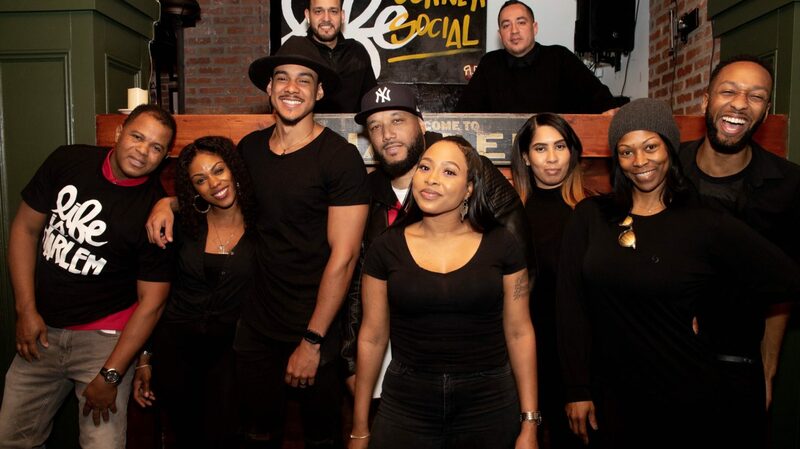 Corner Social opened in 2012, on bustling Lenox Avenue, and quickly became one of Harlem's most popular restaurant and bar. 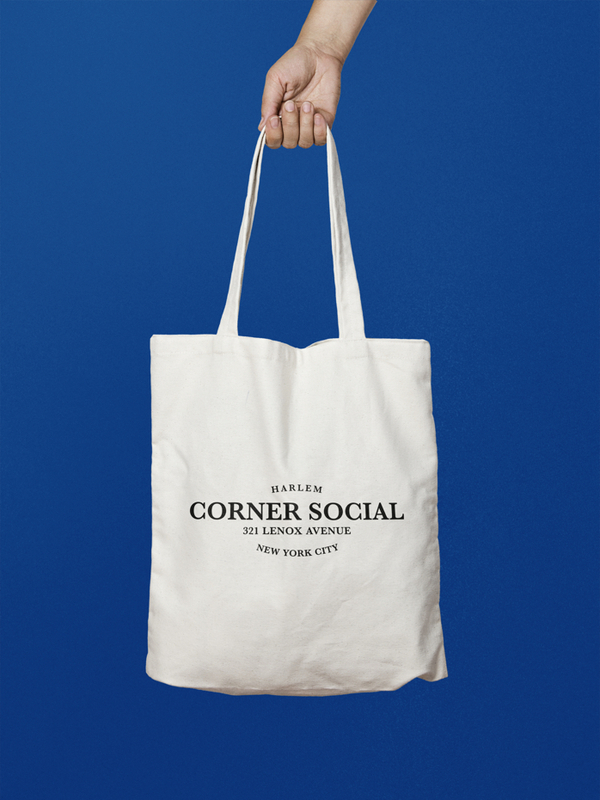 Corner Social invites guests to enjoy contemporary American cuisine, warm hospitality, and unparalleled service. Chef Elpidio developed a menu packed with scrumptious dishes; that exemplify our relationships with local Harlem history and modern tastes. 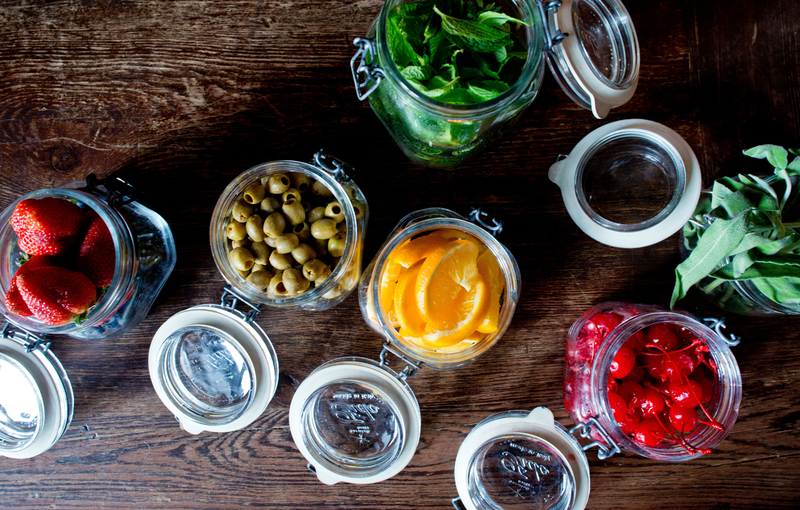 Our cocktails are all inspired by Harlem, the community we are so proud to be part of.